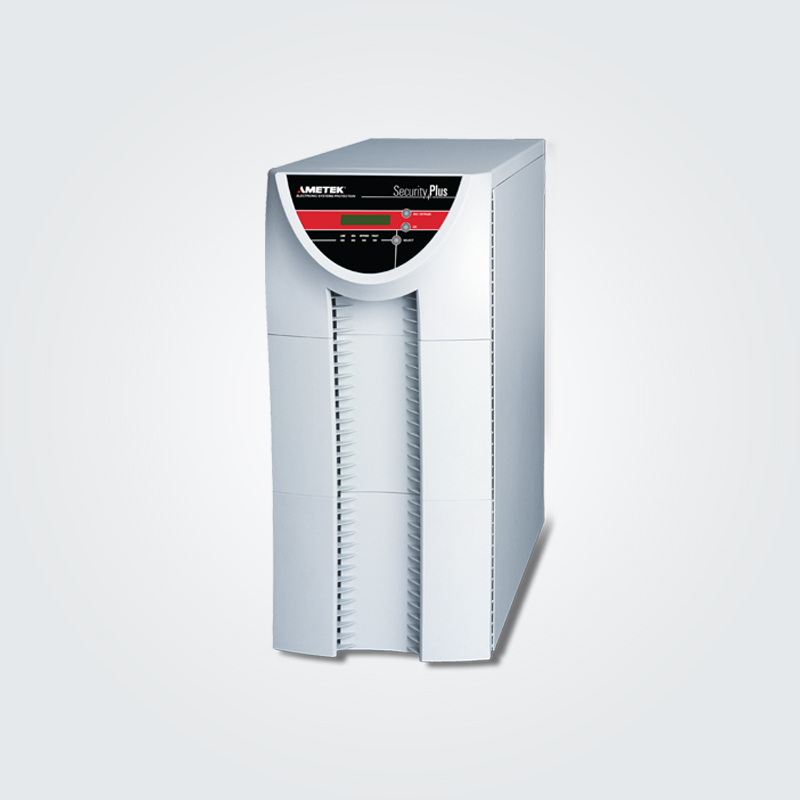 SurgeX Large Format uninterruptible power supplies guarantee a reliable, efficient and cost-effective solution for powering mission critical equipment. They regenerate AC power via true online double-conversion technology coupled with an isolation transformer to entirely re-establish the neutral to ground bond. Unique to the industry, this combination eradicates harmonics and common mode noise to guarantee optimum performance and reliability. Offering a better experience for end users and less service calls for integrators. Available in single-phase 10/15 kVA configurations, the output receptacle panel and your input line cord can be custom designed for quick and easy on-site connection to equipment. They can be used in conjunction with a generator for excess carryover and conditioned power output, or exclusively to ensure safe equipment shutdown. 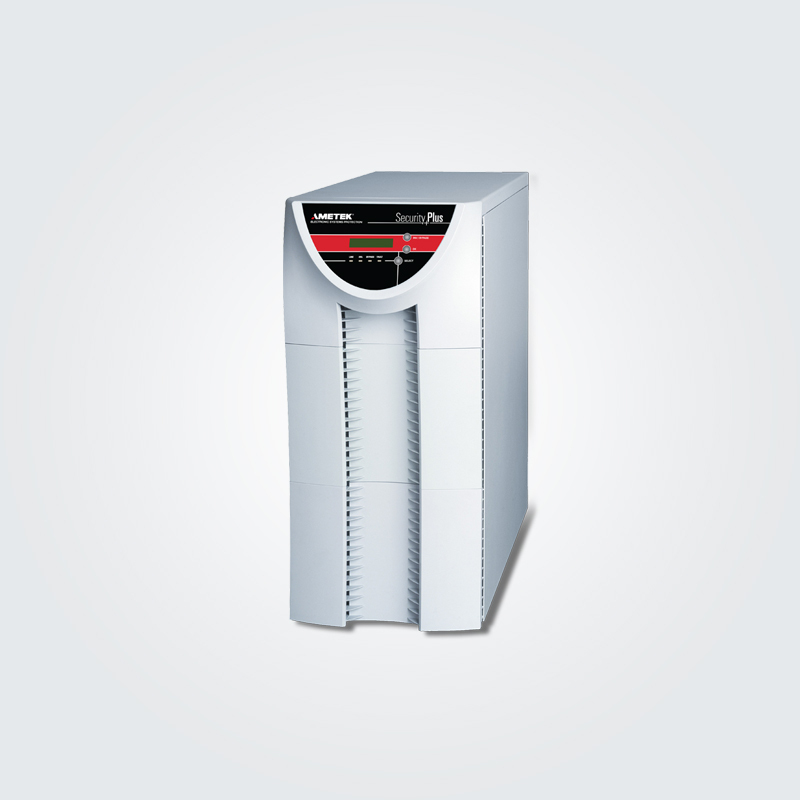 Keep the power flowing with SurgeX Large Format UPS solutions.